Tellus is proud to partner with Icynene brand insulation to be our specified insulation system. 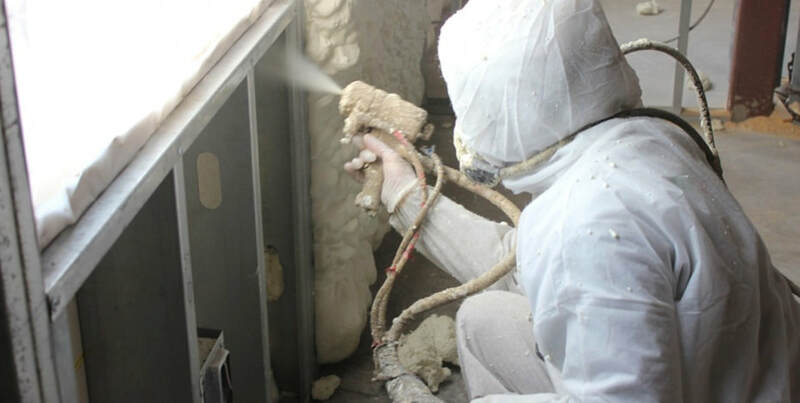 Icynene open cell and closed cell spray foam insulates and air seals in one step. This premiere insulation has many benefits, including help with moisture and sound control, and the ability to help lower heating and cooling bills.